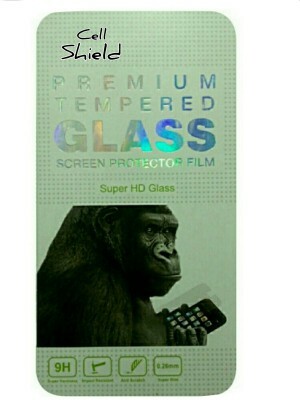 FULL BODY ORIGINAL TEMPERED GLASS: Specially Designed full Screen protector for Your Mobile. 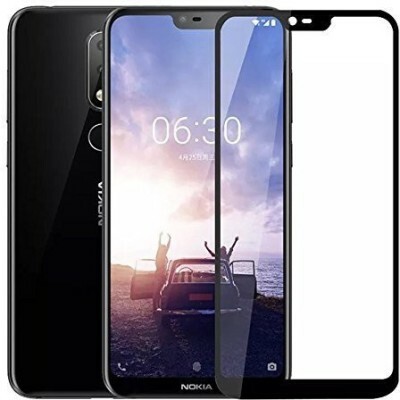 Edge to Edge Full Cover, Original Tempered Glass is Precisely Cut and HD screen ensures perfect match with your screen with zero impact on visual display or Touch Response. 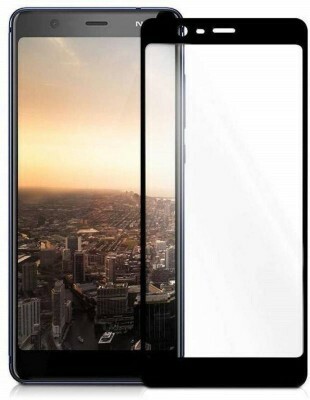 Designed to contour elegantly with your Phone front face, our precisely-engineered Tempered Glass Screen Protector offers a crisp viewing experience and optimal protection from edge to edge • 9H TOUGHENED SCRATCH PROOF: Protects your Phone Screen from daily scratches, dust, scrapes, and normal signs of wear. 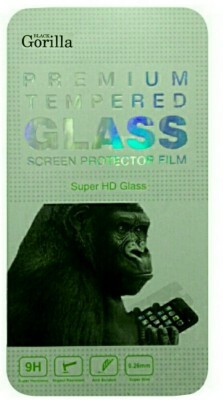 It features 9H hardness and Superior anti-scratch glass guarding against scratches and add impact protection • OLEOPHOBIC COATING: The Oleophobic coating built into these screen protectors is a special oil-repellent Anti-Smudge Coating to maintain Your mobile Original High-Definition, High quality, Anti-Glare Viewing Experience and High-Sensitivity Touch Response. 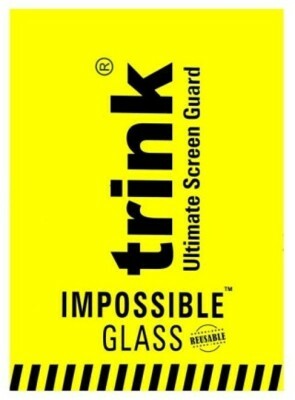 EASY INSTALLATION: Attaches smoothly with a self-adhering surface and leaves no residue when removed • 5D Tapered Rounded Edges: The 2.5D tapered round edges of tempered glass screen protector helps deflect shock from bumps and also increases touch sensitivity during scrolls making it a highly Premium Product. 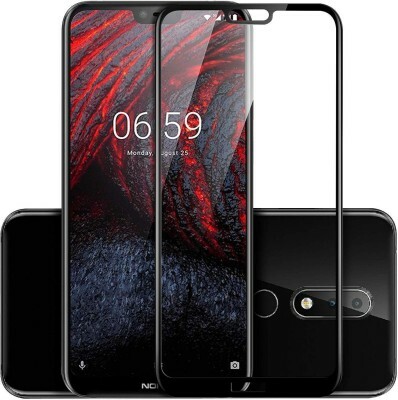 • TRUSTED QUALITY: Trusted Quality from BajrangbaliStore, winners of the Gold Certificate awards, presented by Flipkart for excellent Performance and Customer Satisfaction. 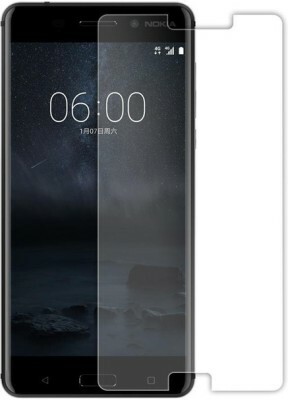 Quality difference is felt from other products as soon as our product is held in hand and used. PACKAGE CONTENTS: One 9H Premium Toughened Tempered Glass and Alcohol Wipes, in Retail Packing. • A Message from Authorized Seller BajrangbaliStore: Our customers love our products and make repetitive purchases. All orders are dispatched within 2 to 24 hours giving you a faster delivery.